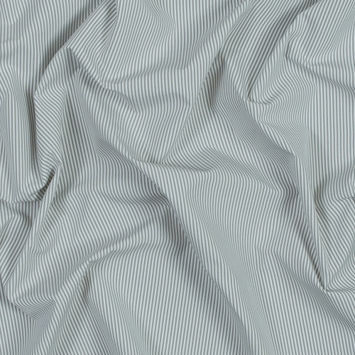 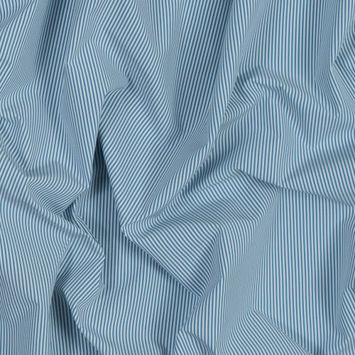 Thin, crisp, and easy to take care of, let Mood's collection of Polyester Shirting upgrade your work week! 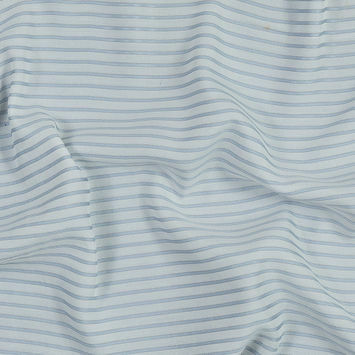 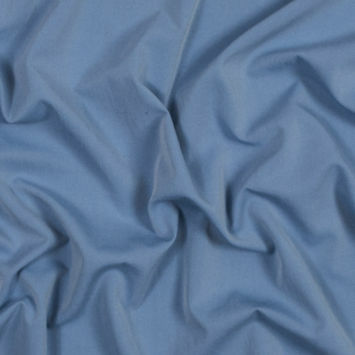 Each fabric on this page has been sought after for its smooth hand which is created by its high thread count. 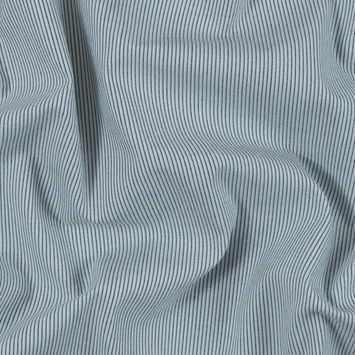 Perfect for special occasions, work and business casual events, you are sure to find the perfect fabric from our wide selection.